Group and Private swim lessons are still in full swing at the pool this spring. Now is a great time to enroll your swimmer. They will experience the best of our swimming lesson programs; small group classes and individualized attention in the gentle spring weather. Welcoming in 2019. 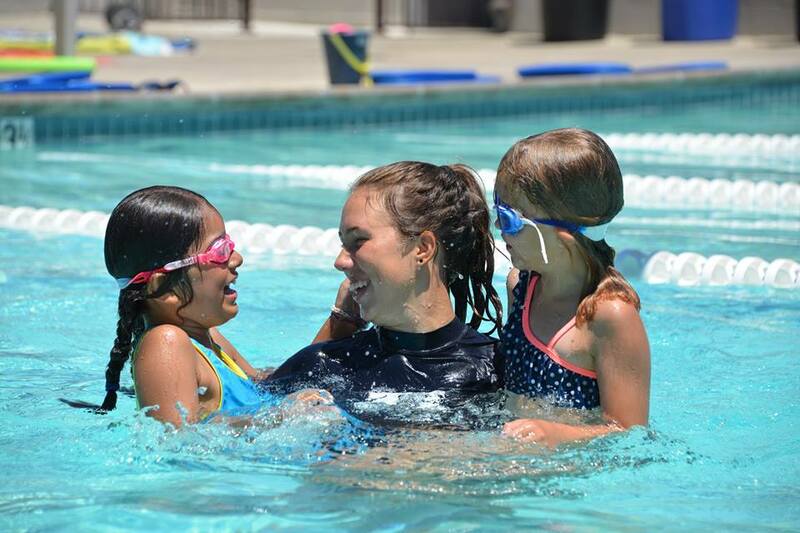 The Sunshine Swim Center spring lessons began in March, offering our full array of programs with a few additions; both small group swim classes and private/semi-private swim lessons are being offered throughout the week as well as on the weekends. For adults we provide pool time for lap swimming. 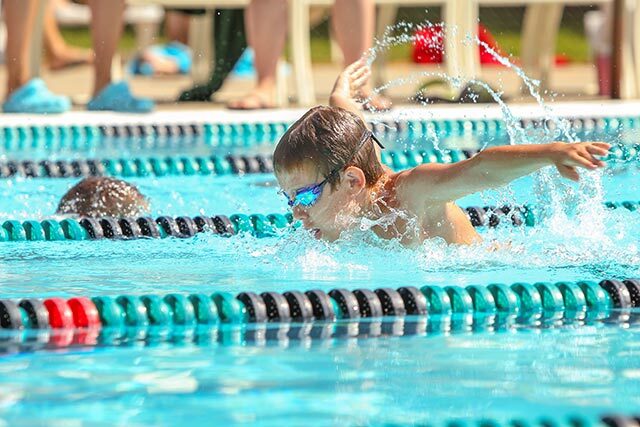 If your swimmer is ready, our spring/summer Sunshine Gator swim team program is also open for enrollment. Prepare your young swimmer for a local spring recreational or USA competitive swim team through our bridging program; April – August. 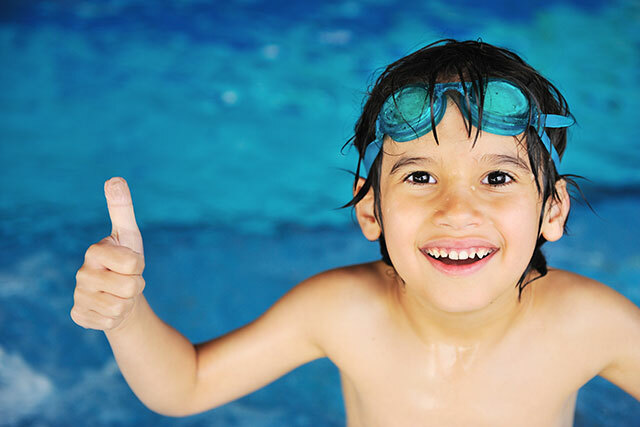 We offer a variety of swim lesson programs. Small group classes, private one-on-one and semi-private lessons for ages 6 months through adult. Considering swim team. Get your feet wet with our introduction to swim team program. Ages 4-15 years old. 6 weeks of fun this summer! 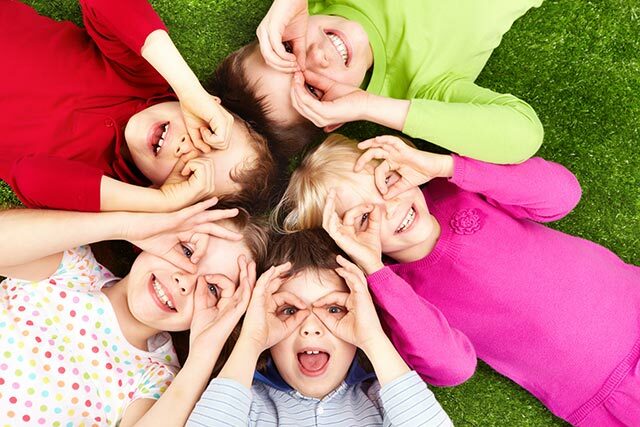 Monday through Friday from 8am-5pm for campers ages 5-13 yrs. old. Swim Lessons Included. Create a splash for your next event! Rent out our pool! Available Saturdays and Sundays. A life guard and party host included. 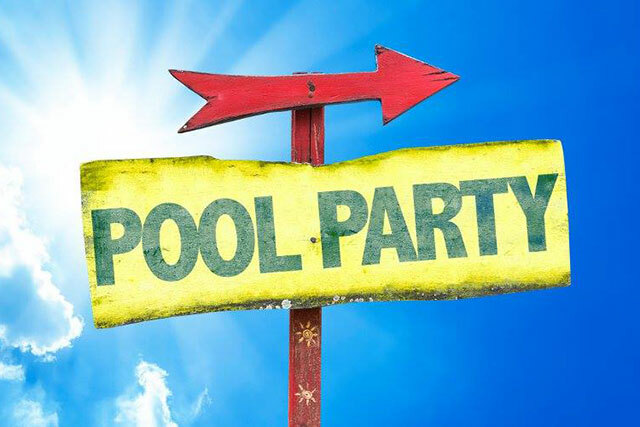 Sunshine Swim & Fitness Center online registration page. Here you can register for Swim Lessons, Swim Team and Kids Camp. 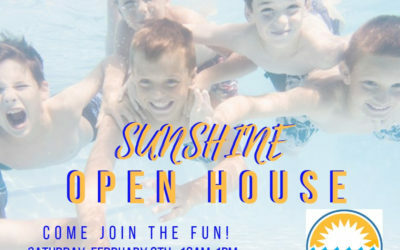 Sunshine Swim & Fitness Center opened in 2014 with one clear objective in mind, become Elk Grove’s elite facility for small group quality swim lessons. The once small staff of 5, teaching group and private lessons has grown to a family of 20+ staff members and our programs have expanded to include not only swim lessons for infants, youth and adults but also a swim team, a 6-week summer camp, and pool rentals. Sunshine Swim & Fitness Center continues to partner with local home schools, traditional school programs, and community groups to support the community we love. We look forward to what 2019 brings and the new families we reach. Don’t be discouraged. Returning swimmers, after a long break, will need to retrain their body and minds when they get back in the pool. Patience is the key. Little Swimmers. Everyone hopes their little swimmer is going to love the water. Sometimes that’s not the case. Don’t worry, their in good hands. Please fill out the form below and we will respond to you as soon as we can.